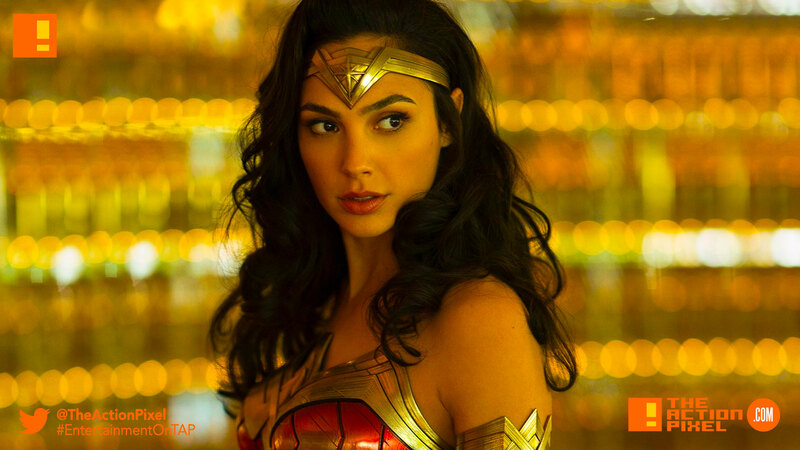 Gal Gadot takes to the social media to give fans of the Wonder Woman sequel – Wonder Woman 1984 – an announcement of the new official release date for the DC movie has been set. The date has a new release for June 5th 2020. This follows news of the film boasting a huge choreographed scene with 2000 extras. Wonder Woman 1984 stars Gal Gadot as Wonder Woman / Diana Prince, Chris Pine as Steve Trevor, Kristen Wiig as the supervillain Cheetah, and Pedro Pascal.